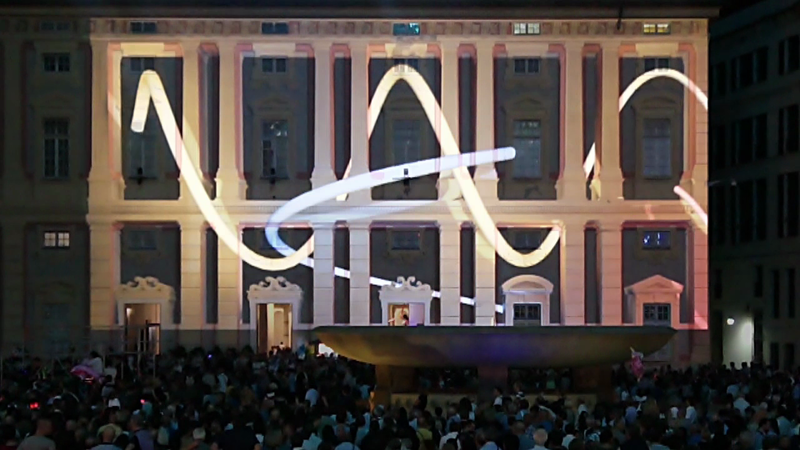 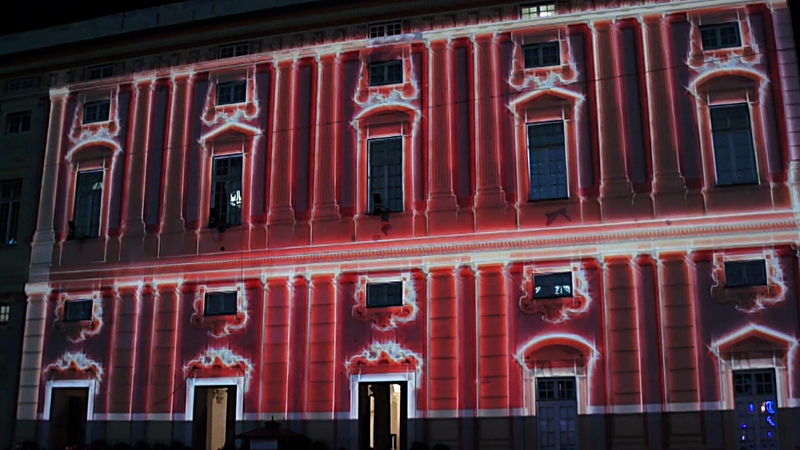 The Municipality of Genoa , as part of this important square event ( over 400,000 visitors according to the organization) , wanted to talk to his youth and chose one of the most powerful communication tools : the video-mapping . 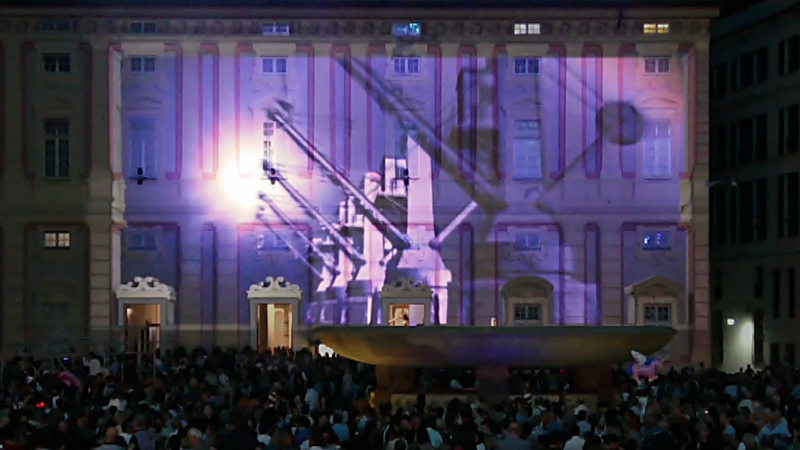 The storyboard was structured in close cooperation with the customer who wanted to convey through images a meaningful message : Genoa is a city with important historical and cultural foundations , that must be the basis from which to look to the future , hence the concept “Space to Dreams” that was revealed in the abstract and dreamlike closing projection . 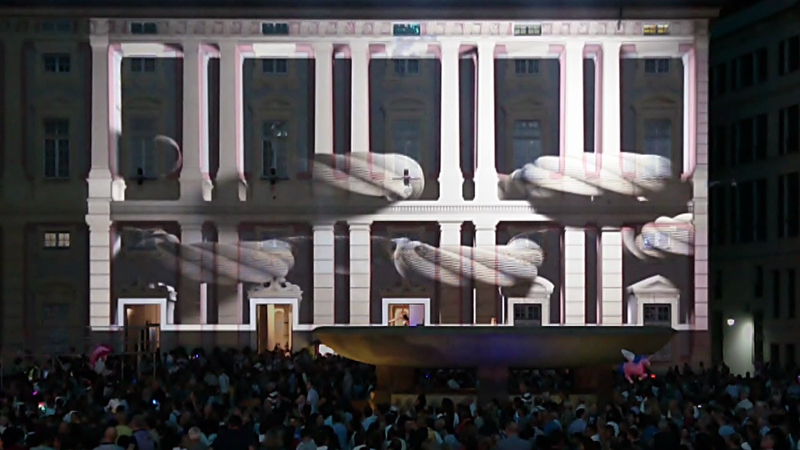 Thanks to La Valigetta for the song by LBCK, Super Natural.